Jump on the Pinterest Train! This post is long overdue. For those already immersed in blogging, social media, etc, you’ve likely already jumped on the Pinterest train. If you’re like me, you’ve been on it for at least half a year already. But, lately, I’ve been surprised by the number of my real-life friends and family haven’t yet heard of or starting using the awesomeness that is Pinterest. As with any site like this, there is some basic etiquette that should be followed. Most important from a blogger perspective is actually pinning from a website (NOT google images) and pinning from the ORIGINAL source. Here is a GREAT post all about Pinterest–Miss Manner’s Style! 🙂 For months, Pinterest has been my #1 traffic driver, so I appreciate it when people follow this etiquette–and thank you for pinning ideas from Mom Endeavors! 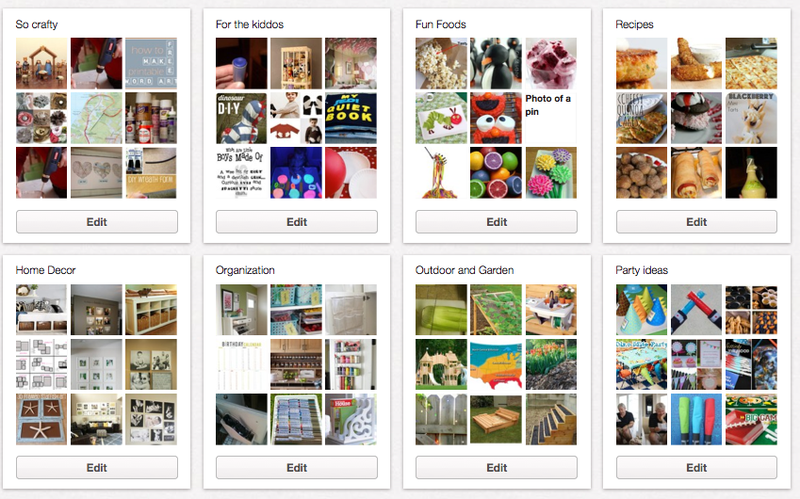 So, if you’re not on Pinterest yet….you should be! 🙂 If you have questions, let me know. And, if you need an invite to join, just let me know in the comments and I’ll invite you! If you’re already on Pinterest, feel free to leave your Pinterest link in the comments so we can follow each other! What a great way to keep things organized. And I absolutely need organization in my life. Hey, give me (or at least a few of my boards) a follow. I pin everything from fashion to sports, so there is something for everyone. Oh, and if I get a follow (from anyone, on any board), I always make sure to check out all of that person’s boards to see what to follow (or follow all of them)!